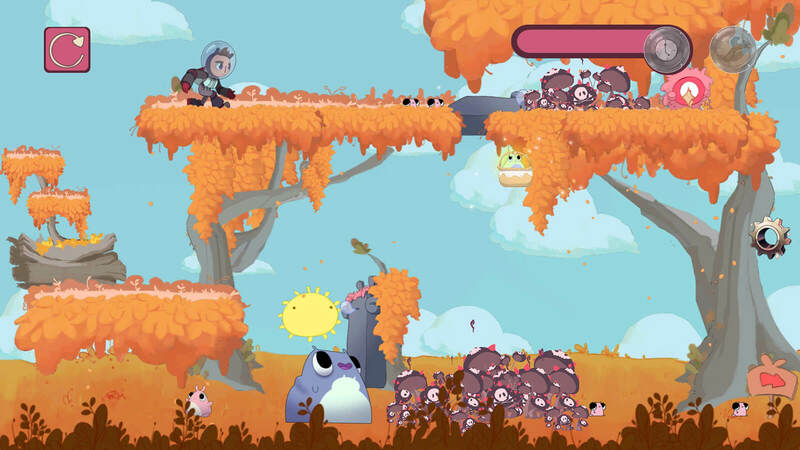 From quirky 2D puzzlers to immersive 3D adventures, these original student game projects represent a wide spectrum of genres, art styles, and design ideas. Follow the links to learn more about the projects and the student teams that created them. 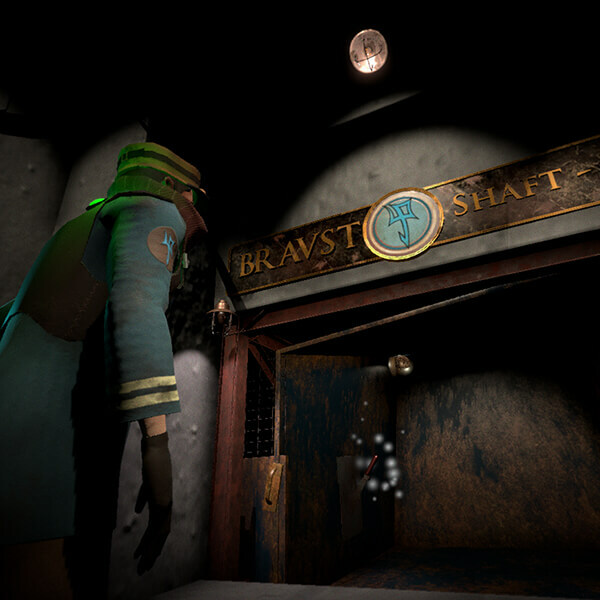 All featured games are available to download and play for Windows users. 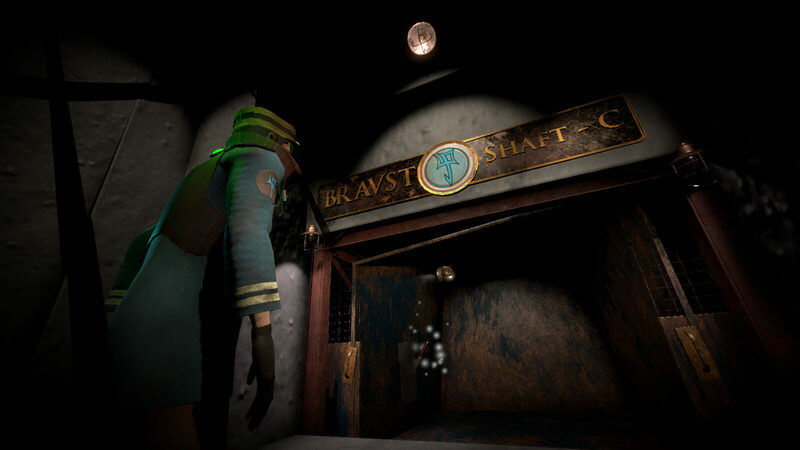 In 3D action horror game The Luminist, the player controls a man trapped in a forgotten subterranean mining town after an elevator crash. 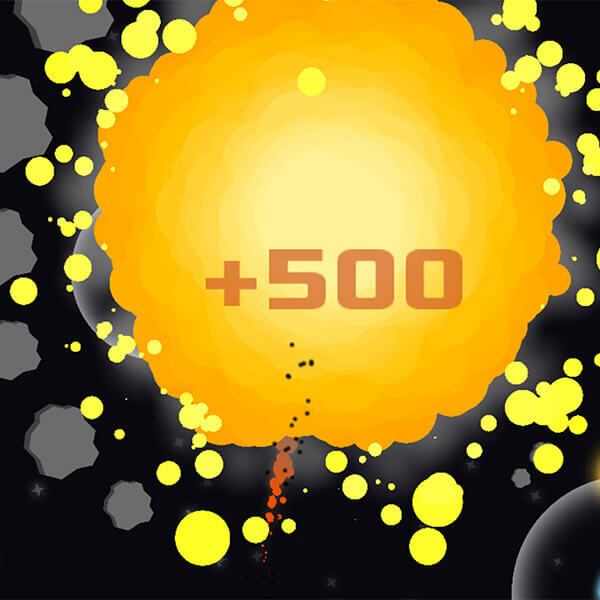 On a mission to blow up a neighboring planet, Rocket Go Fast puts players in control of a rocket traveling at high speeds through orbital loops. 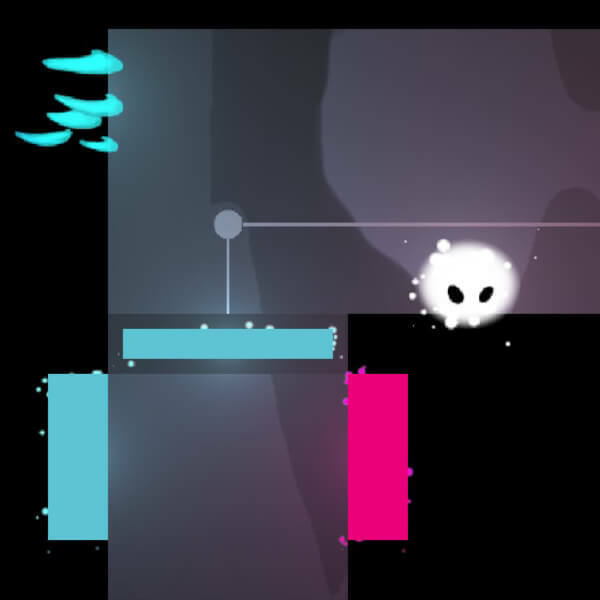 In puzzle platformer Valo: Frozen Light, use your power to freeze objects and platforms of a single color to make it through complex rooms. 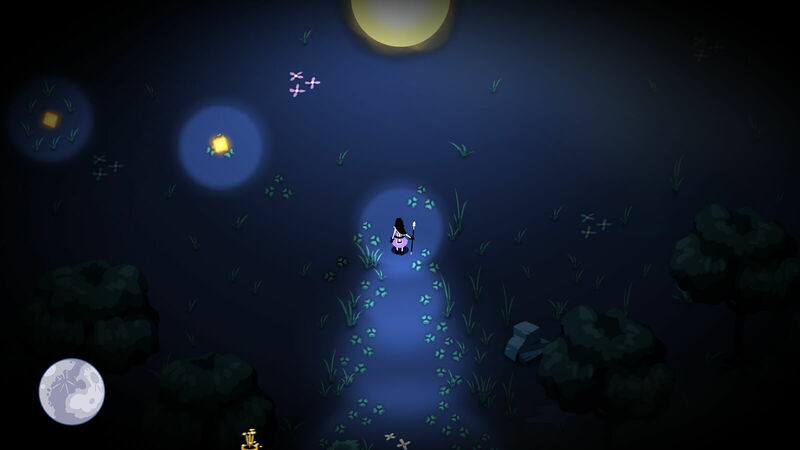 Players take control of a powerful mage restoring light to a forest besieged by darkness in this 2D action adventure game. 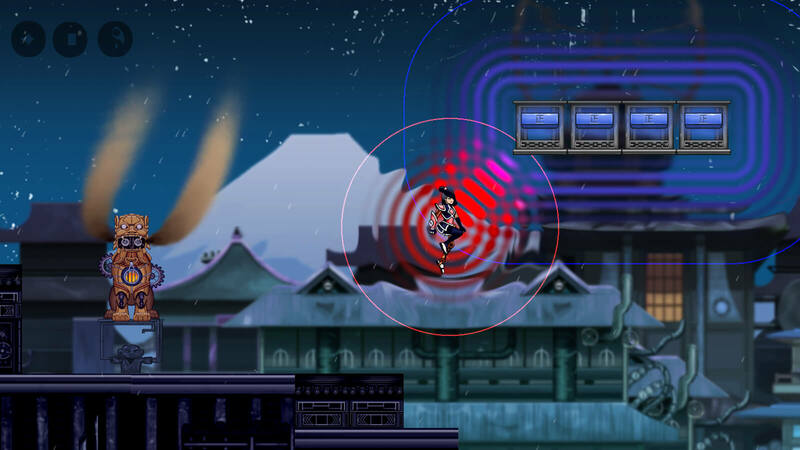 Set in a world where the aesthetics of Asia and steampunk collide, 2D platfomer Field Punk puts players in control of a magnetic half-automaton. 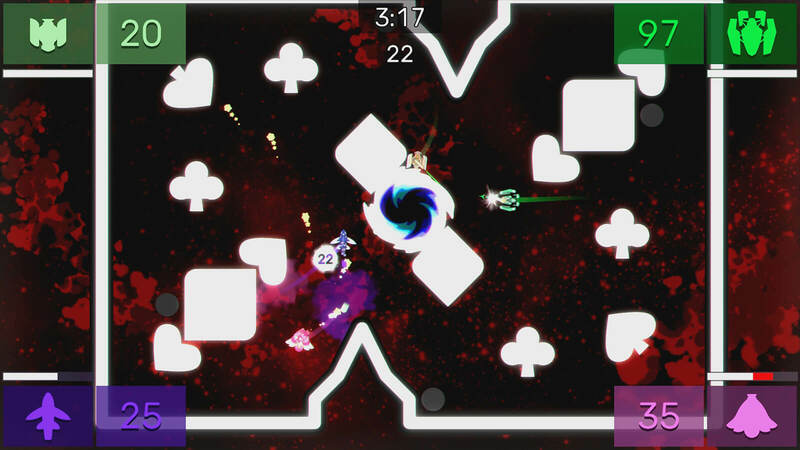 Four players go head-to-head in a free-for-all battle, each commanding a tank equipped with a large extendable boxing glove. 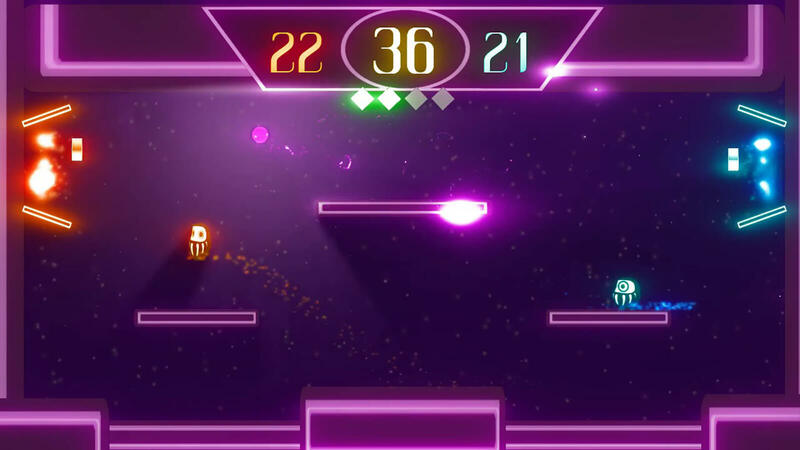 This two-player game is a race to dunk the ball in the opponent’s goal, but changing physics, platforms and environmental hazards make things tricky. 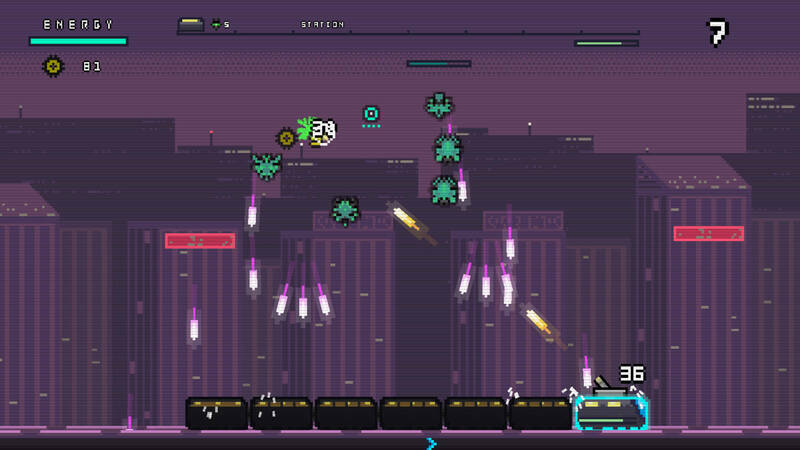 True to its name, this twin-stick, top-down, 2D shooter features an alarmingly large arsenal to choose from. 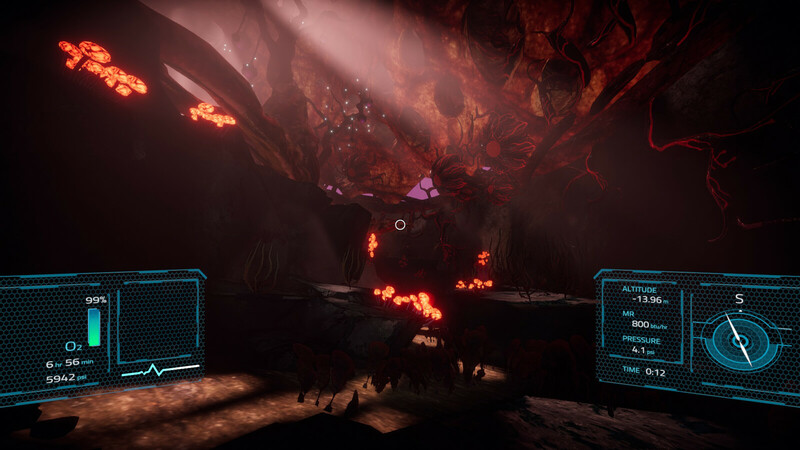 This 3D adventure game puts players in the role of an exobiologist determined to explore and catalogue alien life forms in the Trappist solar system. 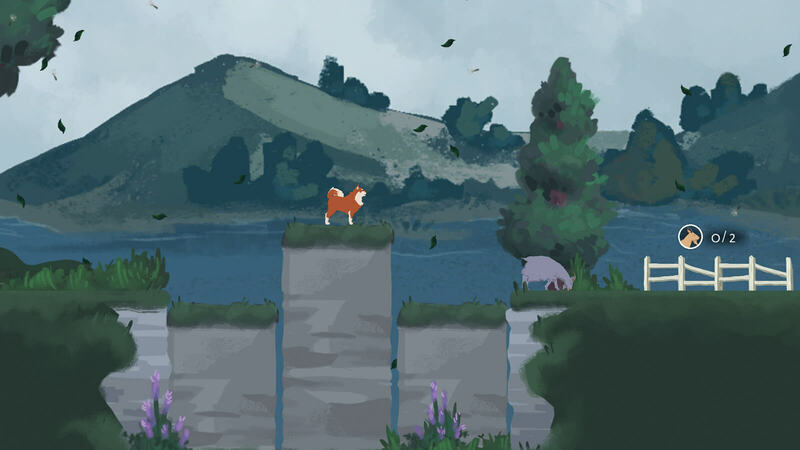 In this pastoral side-scroller, a dog shepherds wayward goats into their pens across tricky platforms and environmental hazards. 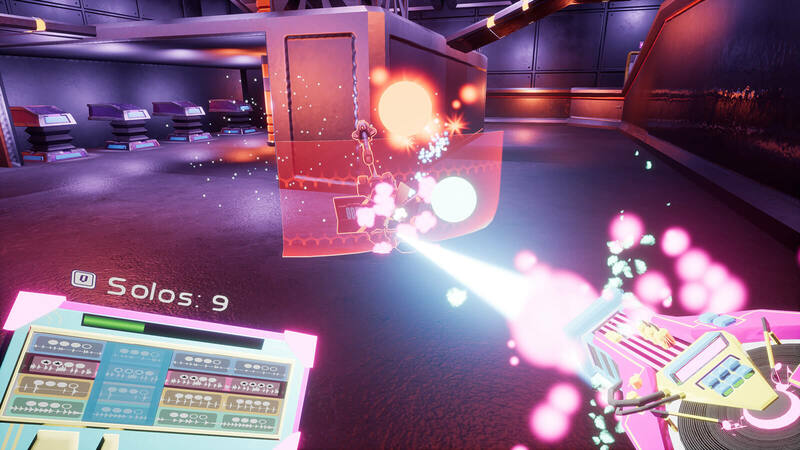 An “audio-reactive action FPS” set in a dazzling sci-fi world where your gun is powered by the music you make. 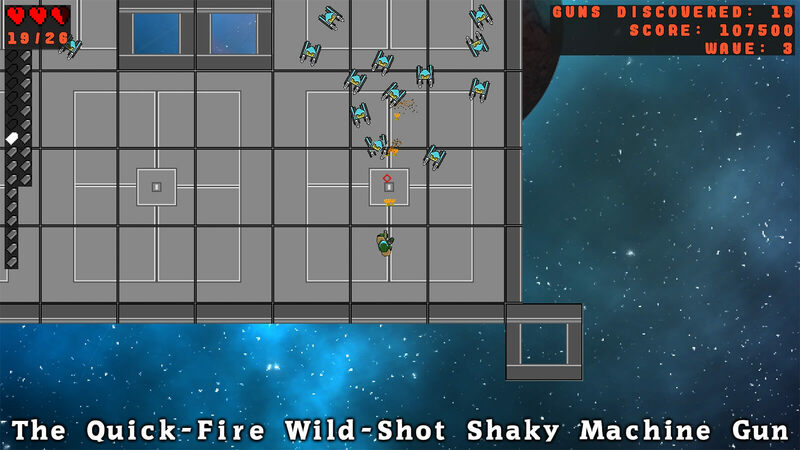 In this top-down party shooter, four players control one of nine spacecraft, each with their own unique class, weapon type and stats. 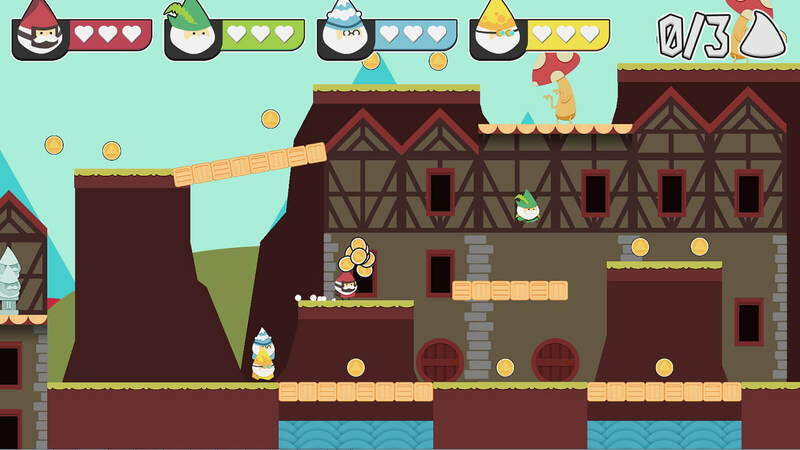 This 4-player co-op platformer has you and your friends controlling adorable, tiny gnomes with the ability to stack on top of each other. 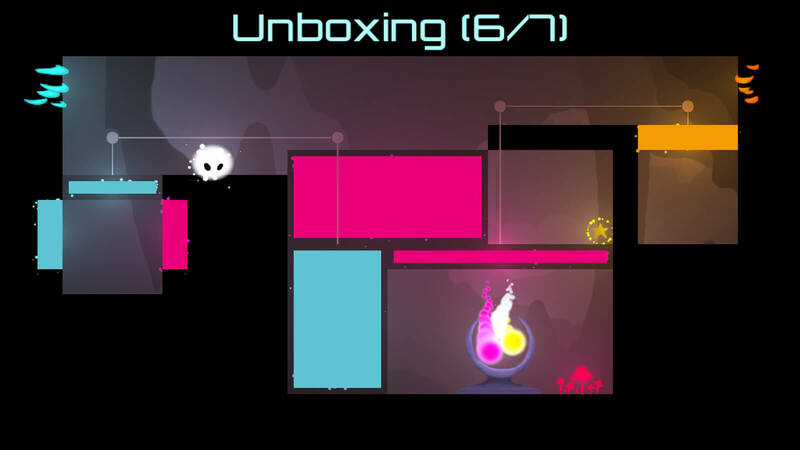 In this 2D puzzle platformer, you’ll use the powers of cut, copy and paste to escape from the digital world. 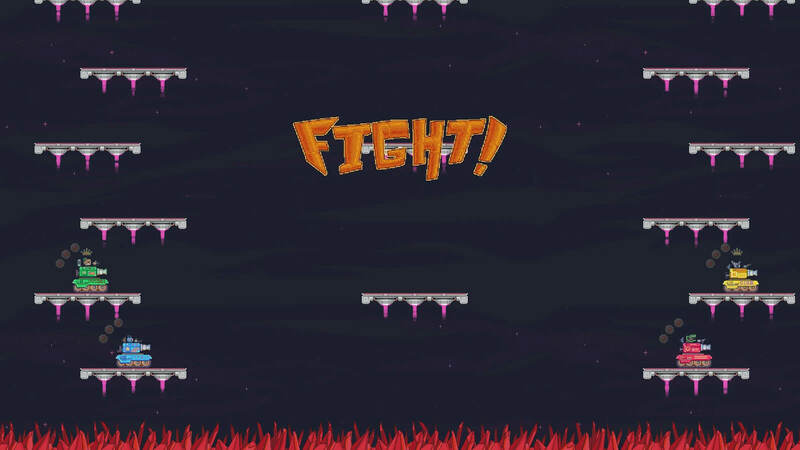 Aliens are usually portrayed in games as hostile invaders, but in 2D puzzle platformer Trouble in Flubville, they want nothing more than to help you. 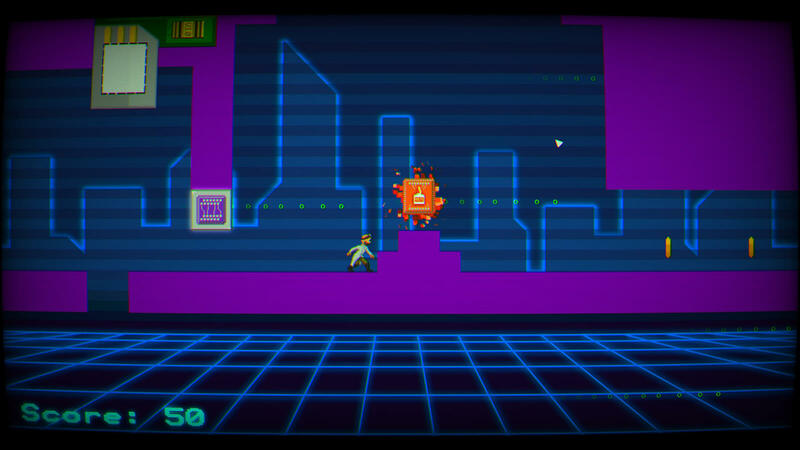 You are Linus, an antivirus, and in this perspective-based puzzle game, it’s up to you to take down infectious malware. 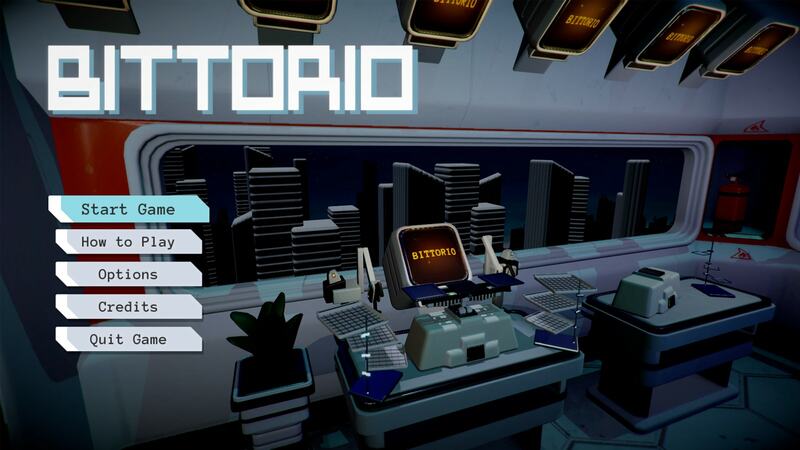 Crossing the genes of Tetris, Connect Four, and Puyo Puyo, Bittorio is a competitive 2D strategy/puzzle game set in a 3D robot work station. 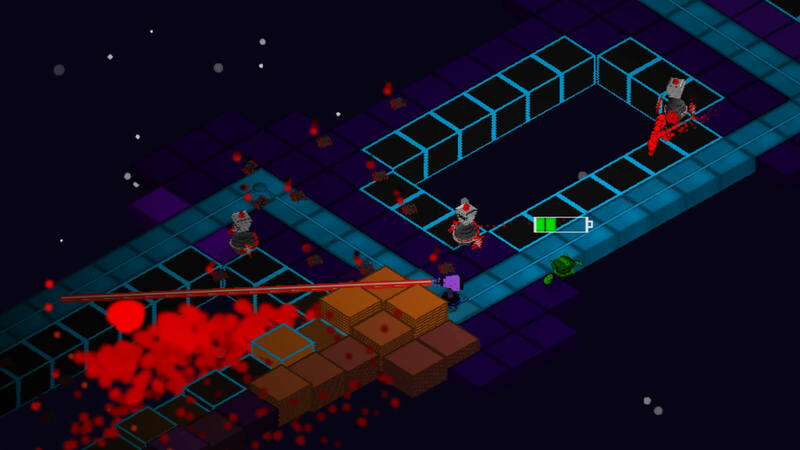 Build a custom combat train and blast waves of killer robots in this 2D shooter. 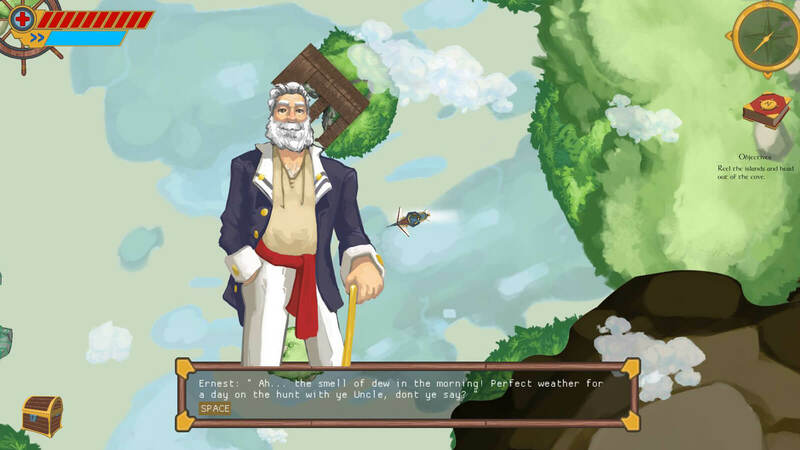 In this open-world action-adventure game, board your airship and sail the skies fishing for the most dangerous catch of all: dragons. 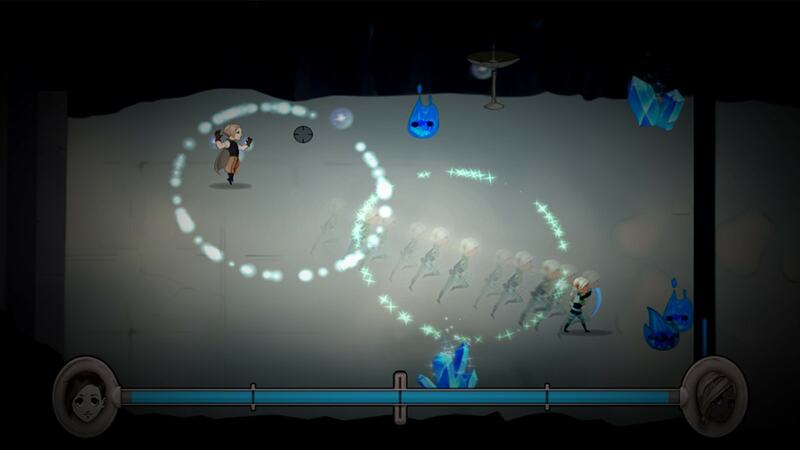 Two adventurers must battle through the remains of an ancient kingdom in this co-op action game. 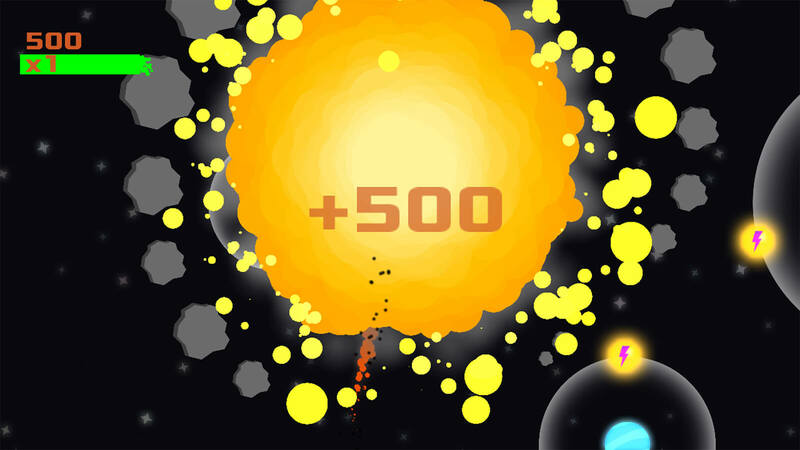 Want to play more games made by DigiPen students?